One of the finest OPM songs composed indeed! 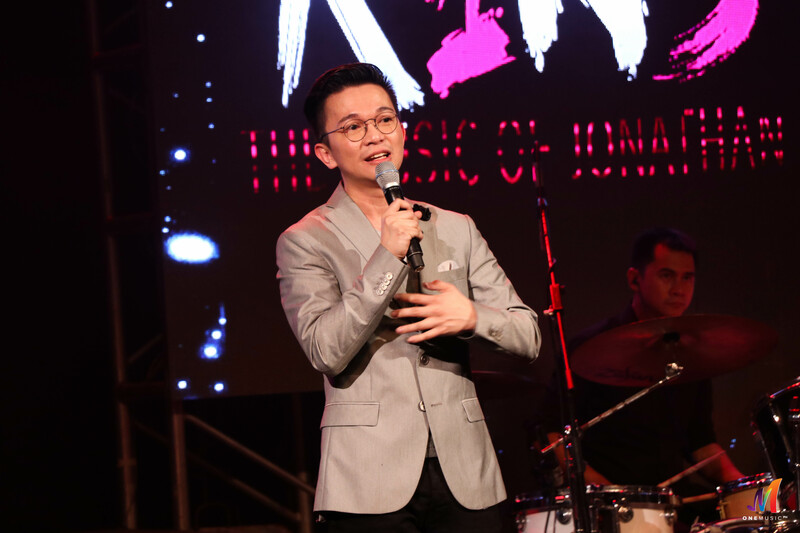 It’s been 16 years since decorated songwriter and music producer Jonathan Manalo bagged the top prize for 2001’s “JAM: Himig Handog sa Makabagong Kabataan” for the song “Tara Tena.” That year’s edition of Himig Handog was dedicated for the youth as the theme would suggest. But in spite of the competition taking place more than a decade ago, the entries that year, particularly “Tara Tena,” remain relevant up to this day. Watch the official lyric video of the 2016 version of "Tara Tena" in the YouTube video below. It’s also worth mentioning that the song has a 2016 reincarnation with stars from Cornerstone working together for a wonderful and inspiring rendition of “Tara Tena.” And more recently, Manalo himself shared on Facebook the moment when his brainchild song of youth empowerment and inspiration won it all at Himig Handog for an ultimate throwback. It’s definitely a beautiful moment to take a look at again, but what’s more important is that “Tara Tena” continues to serve as a source of inspiration for the youth of today. Indeed, it’s one of Manalo’s finest compositions, and for it to be borne out of Himig Handog makes the grand songwriting competition all the more prestigious. Check out the glorious Himig Handog moment for the song "Tara Tena" back in 2001 in the video below. Fortunately, aspiring songwriters will have the opportunity of their lives to follow the footsteps of Manalo and all other great songwriters of the Philippines as the 2017 edition of Himig Handog has just begun last February 19. Those who wish to submit their entries can do so until May 15, 2017. You can read more details about Himig Handog 2017 by clicking HERE. So don’t hold back and send in your compositions if you think they’re worthy enough. Who knows? You might just become the next Jonathan Manalo who will have the same glorious moment like the one he had 16 years ago. What are your thoughts on the song "Tara Tena" by Jonathan Manalo? Share them in the comments section!